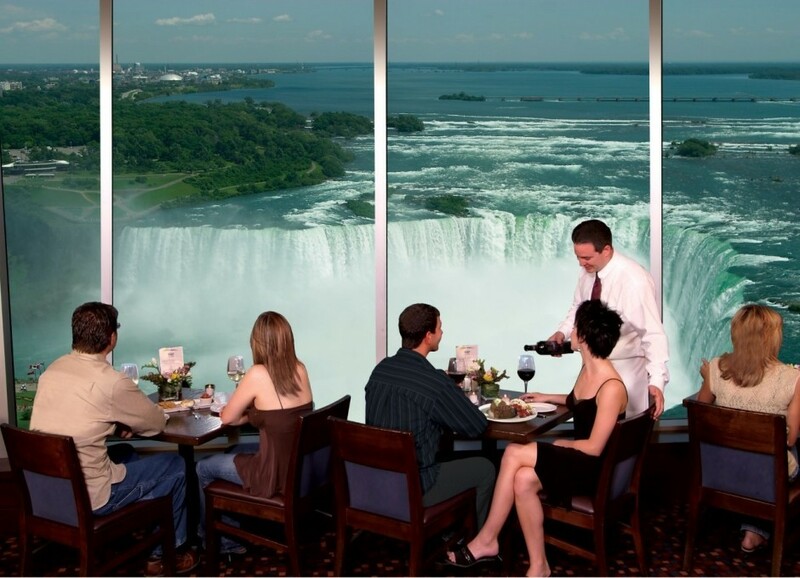 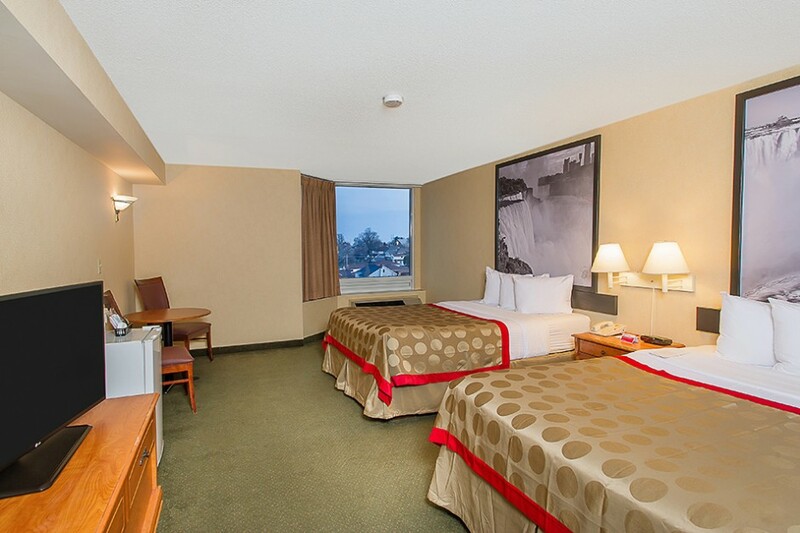 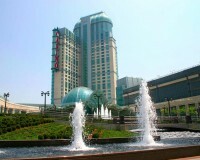 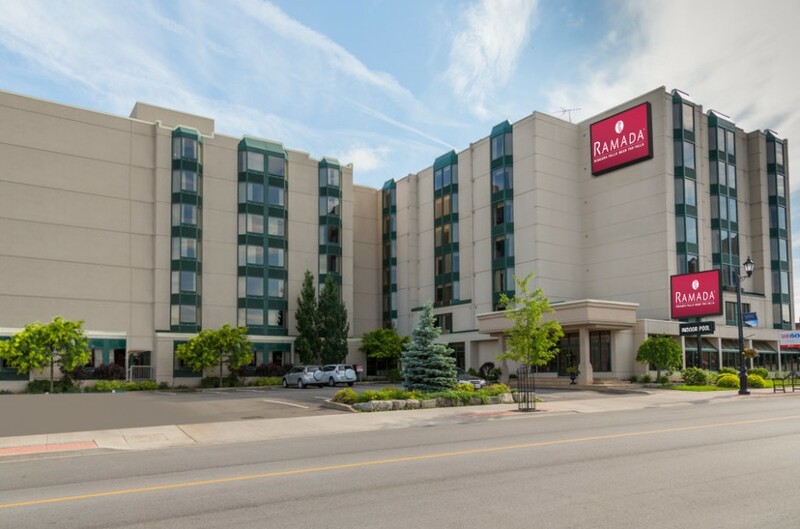 The Ramada Niagara Falls Near the Falls - Fallsview District is located conveniently near major Niagara Falls attractions and more! 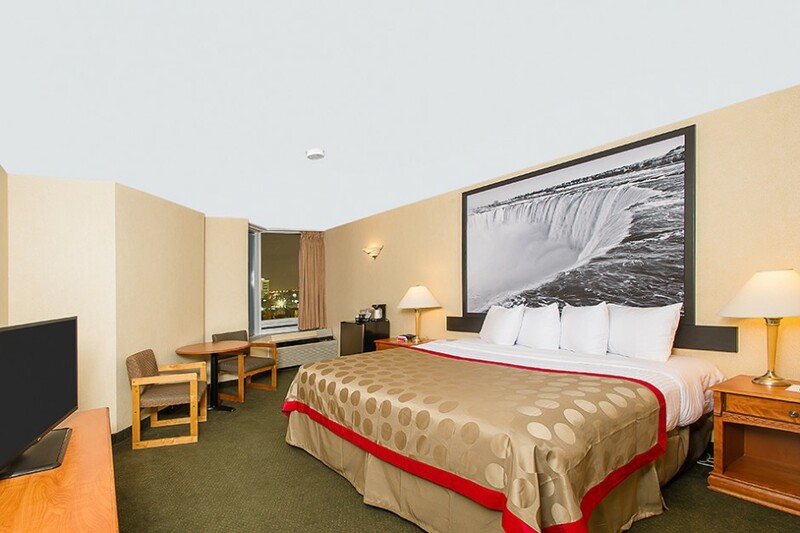 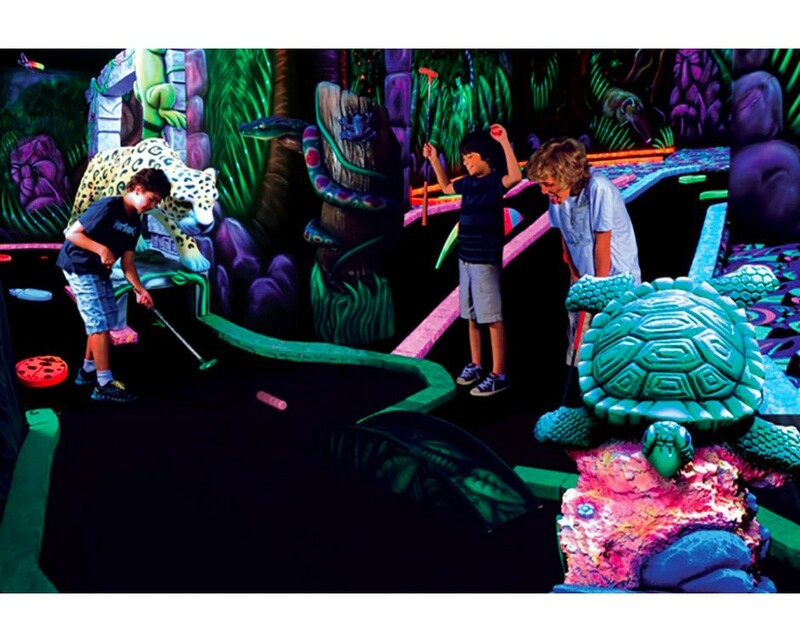 Stay entertained with an indoor pool, games room, mini mart, meeting facility, fitness centre, and more! 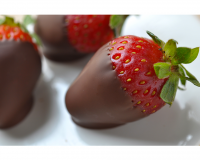 Chocolate F/X: must call or email ahead of time to book the tour. 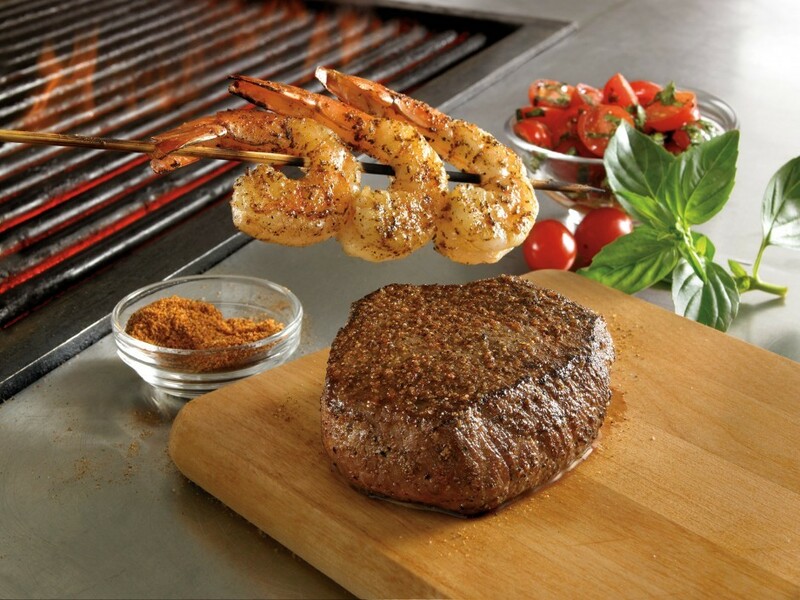 Transportation to NOTL not included.